Airtouch signs agreement with Burger King Spain to become its Mobile Agency. Check out Burger King Espagna Android app. Check out Burger King Espagna IOS app. 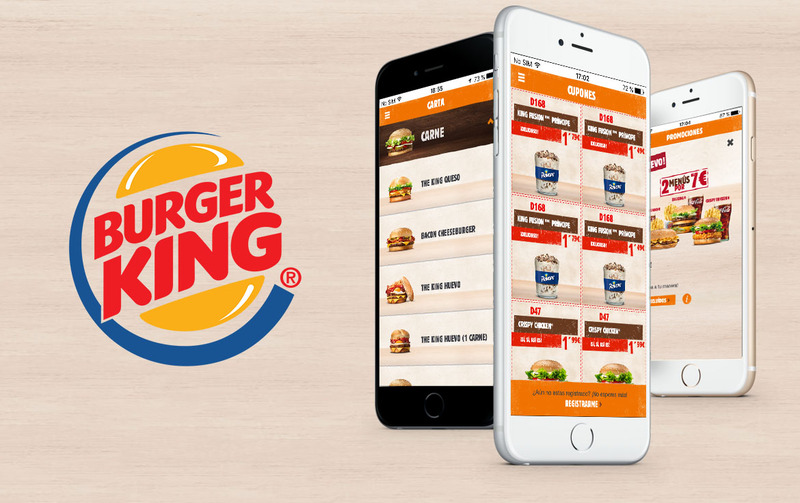 Airtouch signs agreement with Burger King Spain to become its Mobile Agency, being in charge of maintaining and evolving the iOS and Android Mobile Application in addition to the content merchandising that includes: Exclusive offers, Coupons and Home Delivery.